The brothers Shardul Shroff, Managing Partner of AmarchandMangaldas (AMSS) Delhi Office, and Cyril Shroff, Managing Partner of AmarchandMangaldas (AMSS) Mumbai Office, seem to be involved in a legal battle before the Bombay High Court. The dispute pertains tothe will of their late mother, Bharati Shroff, who was one of the founding Partners of AMSS. The bone of contention seemingly is thatthis will contradictsthe Family Agreement of 1994. The agreement is said to state that the assets of Bharati Shroff were to be divided equally between the brothers. However, the will purportedly hands down all her properties and majority stakes in the AMSS to Shardul Shroff. Both brothers have beeninvolved in negotiations for the last two months but failed to reach an agreement. As per The Economic Times, India's top Bankers and various top industrialists are said to have gone about as Mediator trying to resolve this matter. Thereafter, on 14thNovember 2014, the elder brother Shardul Shroff filed a petition before Bombay High Court praying for implementation of the will left by Mother and also prayed for an Injunction against the younger brother (Cyril Shroff) prohibiting him to indulge in any activity amounting to pilfering of the estate in question i.e. the firm. 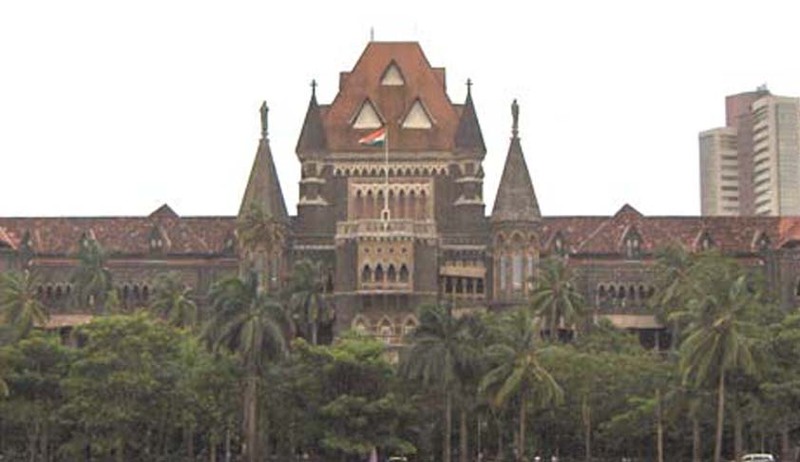 The legal notice regarding the suit was served by the Bombay High Court to the Mumbai Office of AMSS where Cyril Shroff is acting as the Managing Partner. It is interesting to note that the Bharucha& Partners, a firm started by Senior AmarchandMangaldas Partners (MP Bharucha and AlkaBharucha) in the year 2008, is appearing on behalf of the Elder Brother Shardul Shroff before Bombay High Court. According to the information available on Bar and Bench (http://barandbench.com/content/212/shardul-versus-cyril-update-court-proceedings-pc-shardul), Hon’ble Justice Dhanuka of Bombay High Court heard the Interim Application filed byShardul Shroff today i.e. 18th November 2014 in a packed court room where P. Chidambaram, Senior Advocate and Former Union Minister under Congress reign, appeared on behalf of the petitioner Shardul Shroff. On the other hand, Senior Advocate Iqbal Chawla appeared for the younger brother Cyril Shroff. The arguments relate to the division of the firm’s equity where the elder brother Shardul Shroff was made the sole executor of the mother’s will which contradicts the Family Agreement 1994. Denying the claims put forth by the petitioners, the defendant argued that the matter is fit for mediation and the reference to an email from Cyril Shroff to his brother ShardulShroff was given, where Cyril Shroff stated that the matter is still pending under mediation process, so the firm’s image should not be tarnished by extending the matter to litigation. After two hours of arguments, Hon’ble JusticeDhanuka scheduled the next hearing for 3pm today where the court were to be given details of the suspense account where the shares are transferred. But the lawyers thereafter informed the court that the parties are willing to mediate. Upon verifying this from the parties to the suit, the Hon’ble Court appointed Justice B.N. Srikrishna, Harish Salve and NimeshKampani as the mediators. The mediation is scheduled to be completed by 31st December 2014.